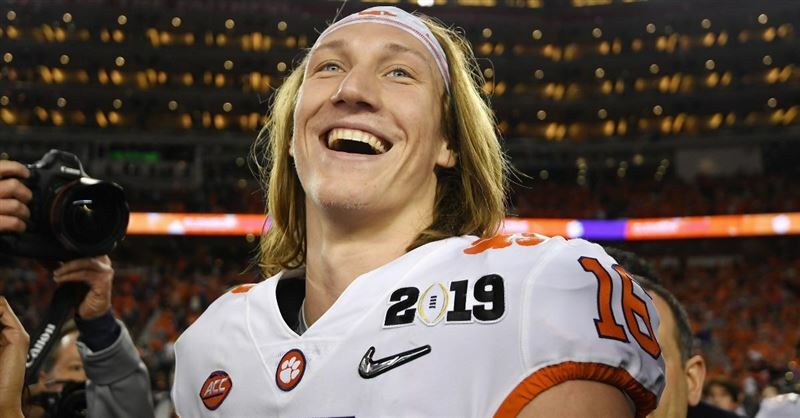 Clemson routed Alabama last night to win its second national title in three years. I’ve been watching college football for fifty years and have never seen a performance like the game their quarterback played. 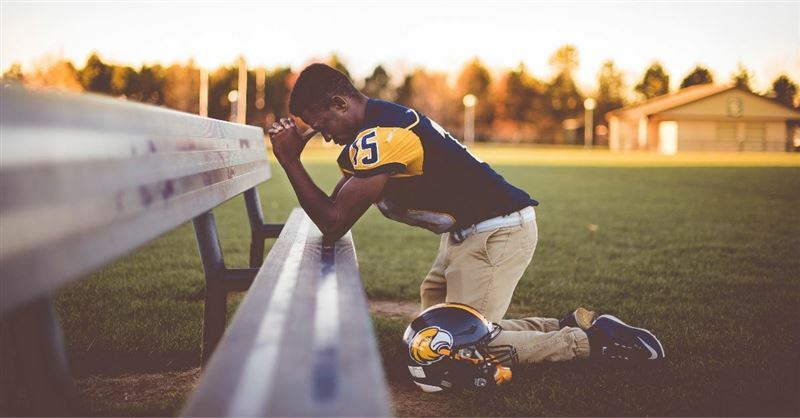 Court Considers: Can Gov’t Ban Christian Schools from Praying at State Championships? 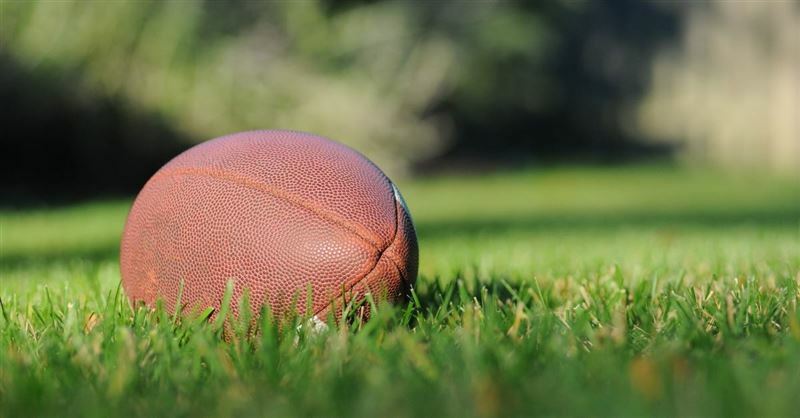 A federal appeals court is considering whether Christian private schools can be banned from offering a public prayer over the loudspeakers if the game is a state-run championship. 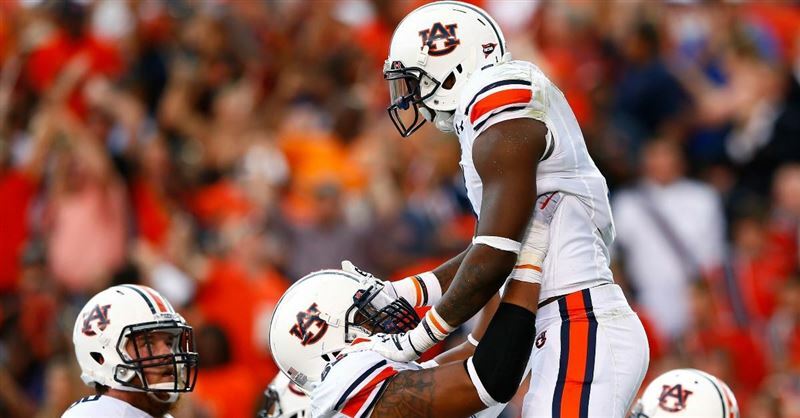 The Auburn Tigers will not be appealing for divine aid to improve upon their 5-3 season if the Freedom from Religion Foundation has any say in the matter. Only five players in the NFL are more popular than Peyton Manning. This despite the fact that Manning has not played in the NFL since 2016. J. J. Watt has been named NFL Player of the Year and voted numerous times to the Pro Bowl. He is one of the most dominant defensive players in professional football. Lane Kiffin has built his reputation as a confident, outspoken football coach that some fans like to hate, but in a new column for Athletes for God he describes how he has been humbled – and has found Christ. Now, in the aftermath of the game, the team is considering trade offers for their prize quarterback. Twenty years ago this month I had a public theological disagreement with Reggie White of the Green Bay Packers. On Sunday night, the Minnesota Vikings pulled off an unexpected touchdown in the final seconds of the game that allowed them to reclaim the lead and seal their victory over the New Orleans Saints.